It is always touching when you hear of a successful rescue story and this is one of those stories. 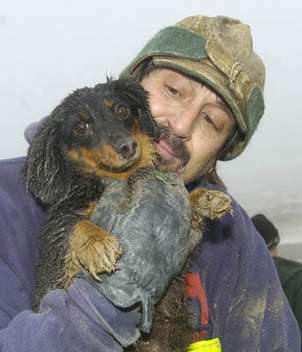 This poor little Dachshund did not know what it was in for when it went after chasing another animal into a hole. See more great articles on terrier dog breeds and other stories on our blog.